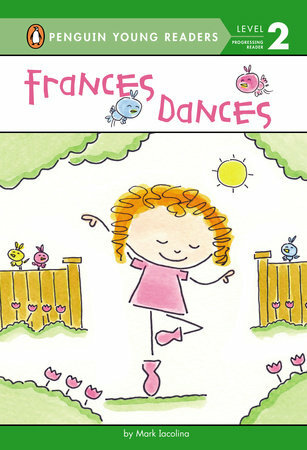 Frances loves to dance…that is until her class is going to put on a performance in front of everyone. Can Frances overcome her stage fright with the help of her family? This is a sweet story about a little girl’s stage fright. I like that her family supports her and shows her that they don’t mind other people seeing them dance so she shouldn’t. And I’m very drawn personally to the stick-figure-esque drawings. The stick-figures make it instantly kid-friendly and approachable. While this is a good beginning reader, I think there’s also a lot to infer here. Kids have to be able to realize that Frances doesn’t want people to see her dance from these simple sentences: “But she does not dance out the door. 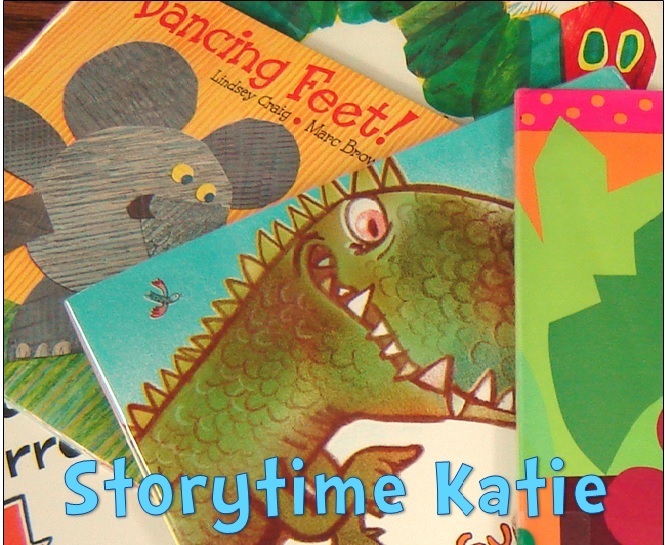 And she never dances at school.” I’m not sure that the earliest beginning readers will be able to get that on their own. Hopefully, parents will be close by to help. Recommended for most libraries, particularly if you have a large dance fan population.